The Return Has Begun! 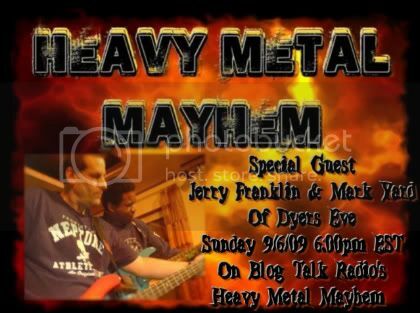 Jerry Franklin Of Reformed NJ's Metal Band Dyers Eve Are My Guest. 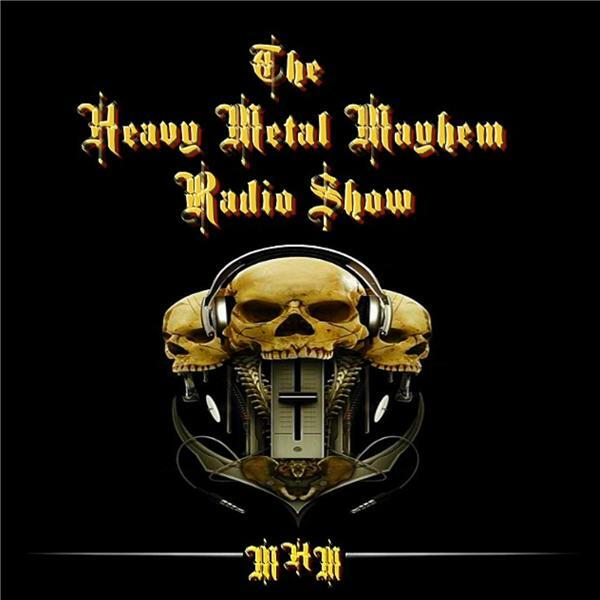 Also Calling In, Carl Canedy Of The Rods And Sean Peck Of Cage To Talk About The Upcoming Bam Festival.